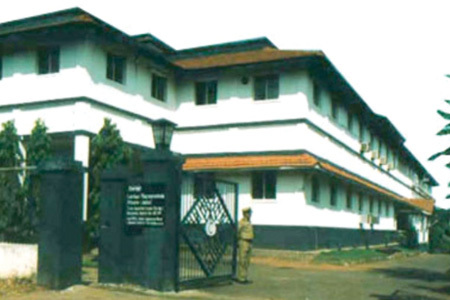 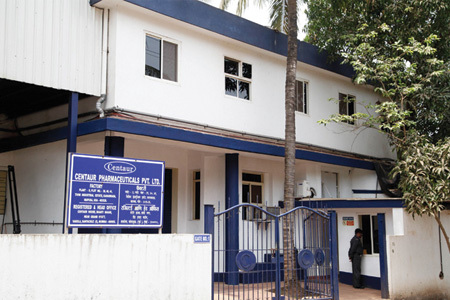 Centaur’s formulations for the Indian and semi-regulated markets are manufactured at its facilities in Goa. 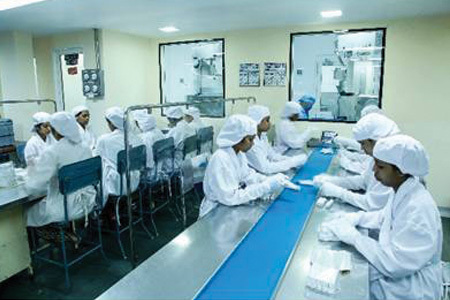 Plant I manufactures tablets, capsules, liquid orals and sterile ophthalmic preparations. 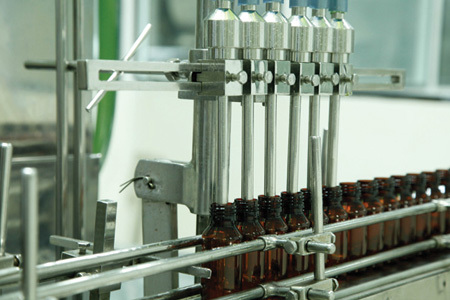 Plant II manufactures creams, ointments and sterile eye ointments.